Haight Ashbury is the hippie neighborhood of San Francisco. 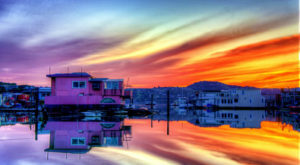 However, what is the most hippie town near San Francisco? If you guessed Berkeley, then keep reading. Fortunately, you don’t have to go too far to experience the counter-cultural influence of the ’60s. 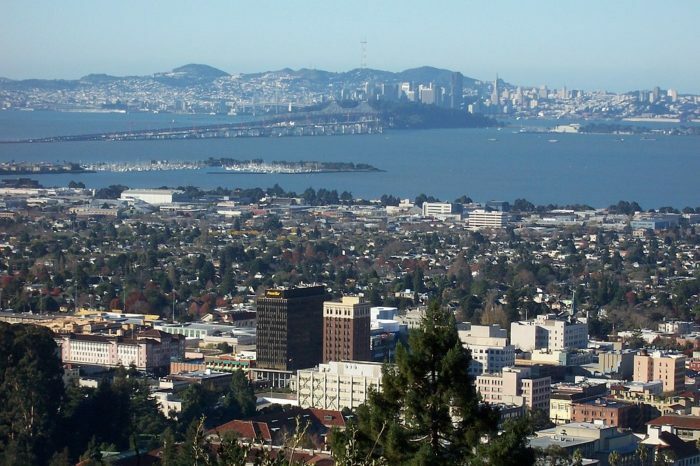 Berkeley is only 14 miles from San Francisco in the East Bay. 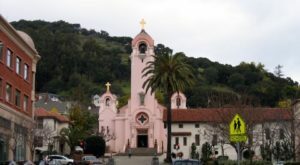 The city is easily accessible and a direct Bart ride from San Francisco. 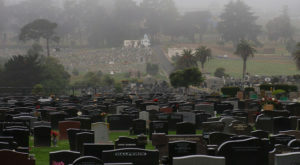 Berkeley still has the spirit that some claim San Francisco has lost. 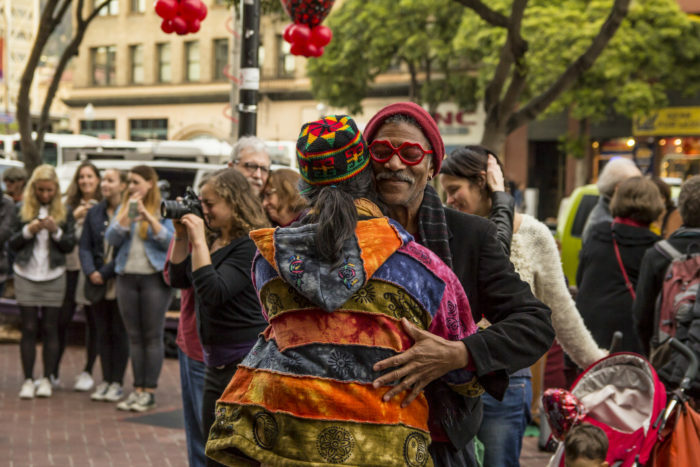 The sense of commitment to embracing openness is known worldwide in Berkeley. 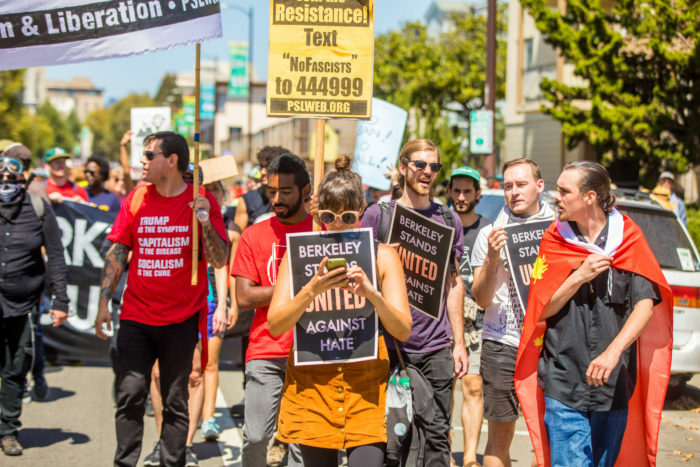 Berkeley still is one of the most socially liberal cities in the nation. 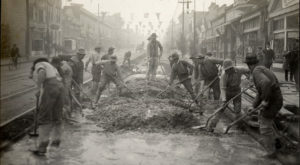 The city still today courts a lot of controversy. 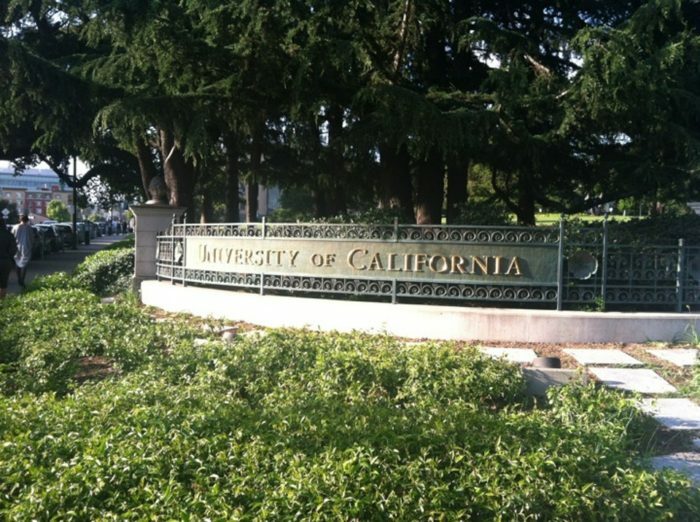 UC Berkeley is well known activism spearheaded by the hippies. In the 60s, the Free Speech Movement as well as the Anti-Vietnam War Movement was led by its students at UC Berkeley. 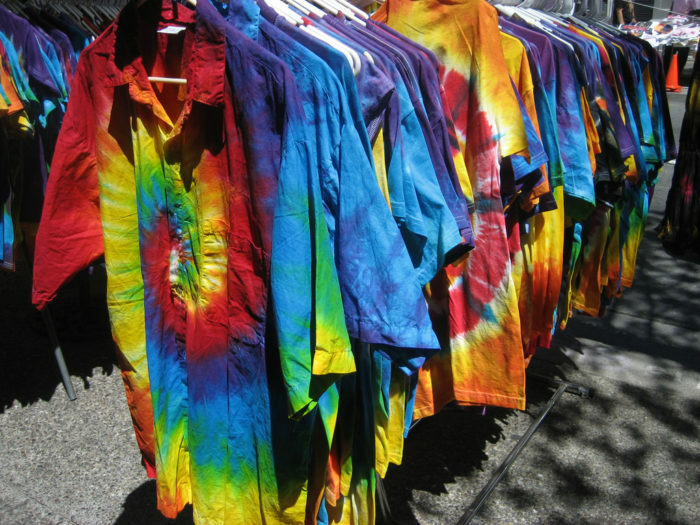 Tie dye shirts are the most commonplace in Berkeley, after Haight Ashbury, so check out some local boutiques and vintage shops. 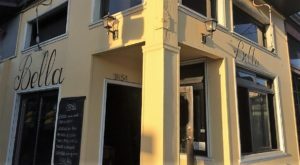 Check out Vintage Berkeley, Anastasia's Vintage, and Mars Mercantile. 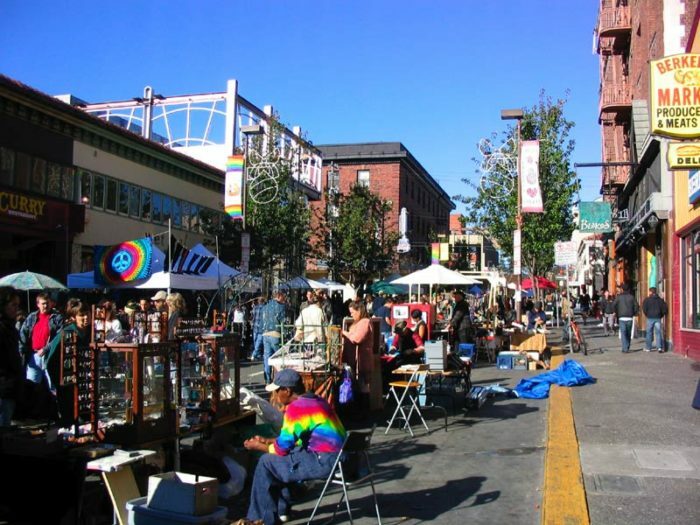 Telegraph Avenue is the spiritual and hippie soul of Berkeley. As well, Telegraph has a a festival that celebrates the bustling center of one of the most dynamic cities in the nation. 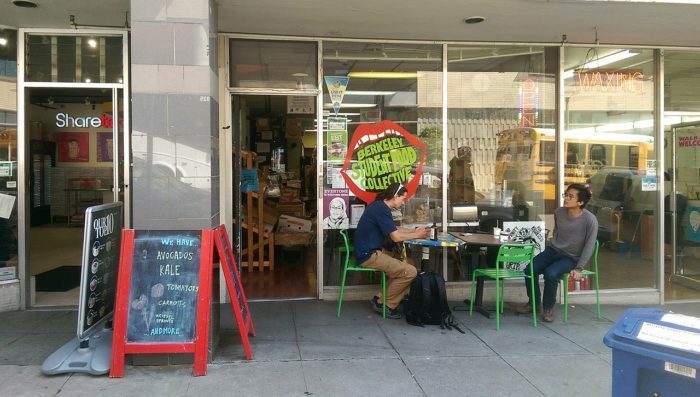 Berkeley Student Food Collective is everything you can imagine hippie related. 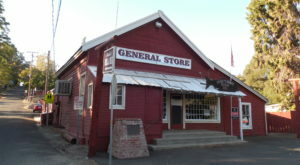 This unique store focuses on organic, locally sourced, fair trade and whole foods especially for students. 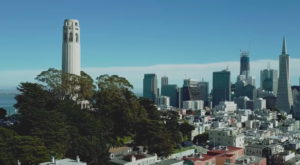 Watch this video to see the hippie vibe of Berkeley in all its glory. Do you have any memories of Berkeley? Let us know. Share your thoughts. 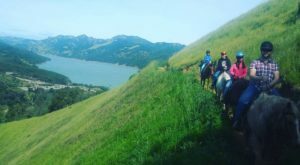 Check out This Unique Town Near San Francisco That’s Anything But Ordinary for more weekend or day trips.